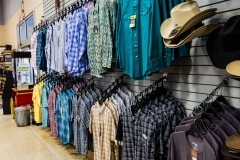 Rainbow Ag is pleased to provide clothing for men, women, and children. 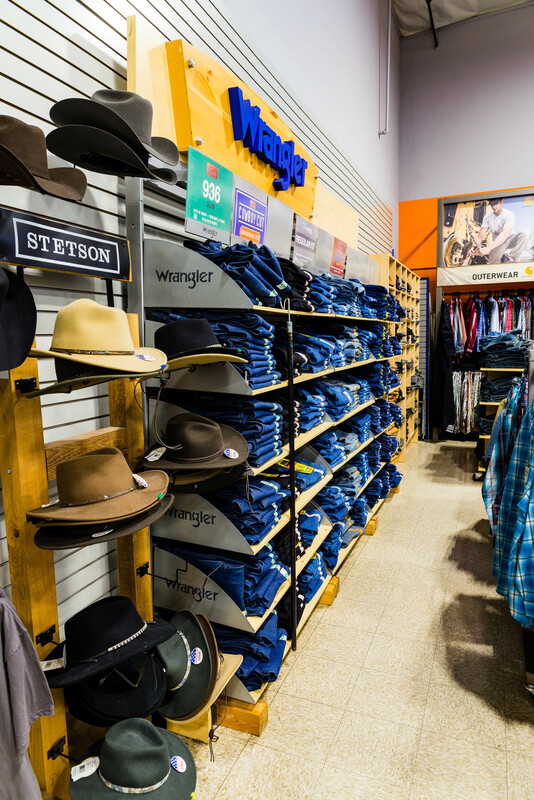 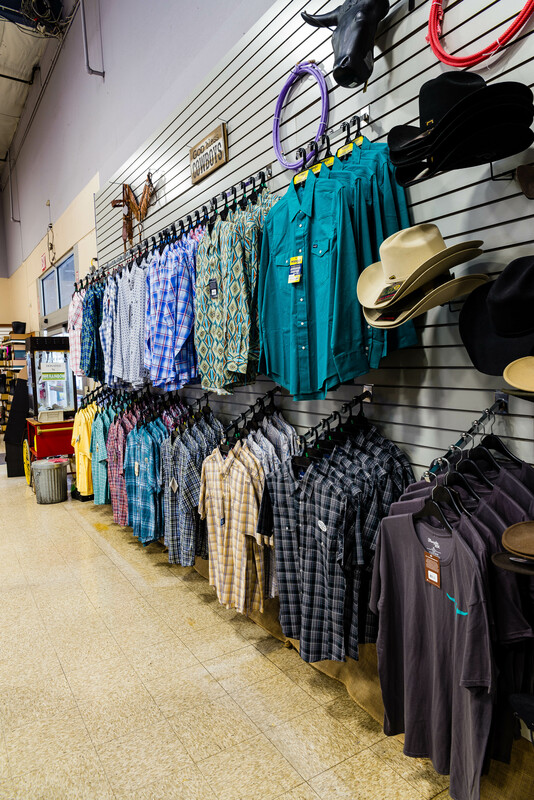 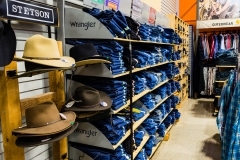 From jeans, bib overalls, jackets, vests, shirts, shorts, caps & hats, and sweatshirts, you’ll find them at any of our Rainbow Ag locations. 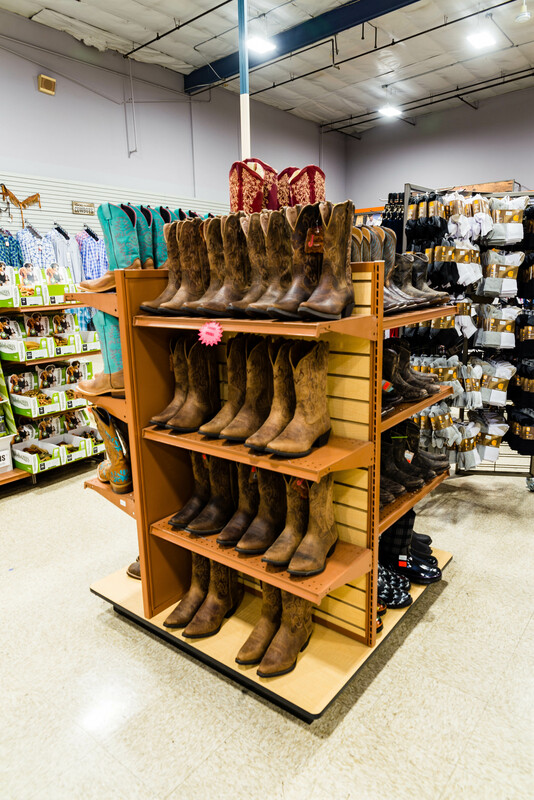 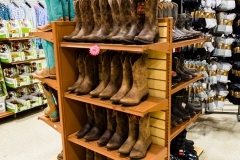 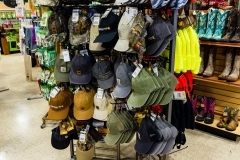 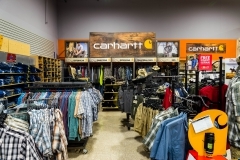 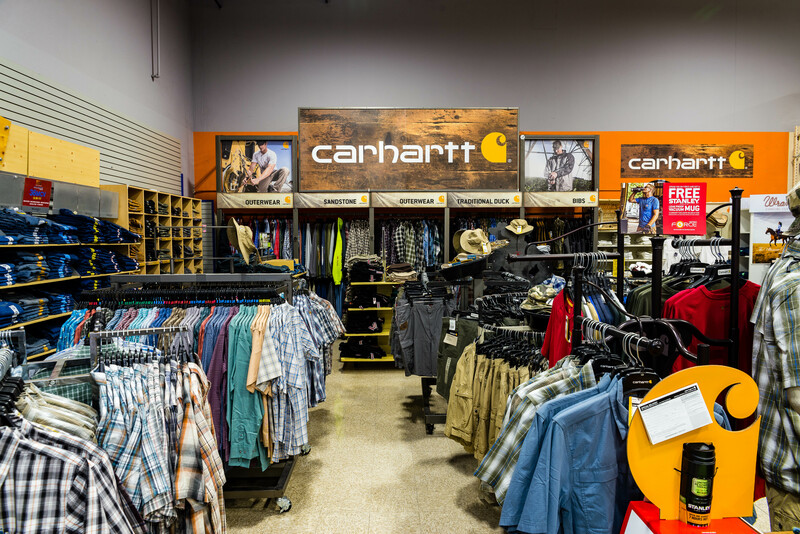 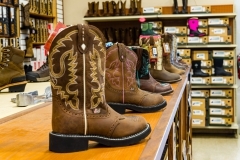 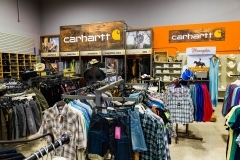 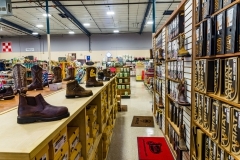 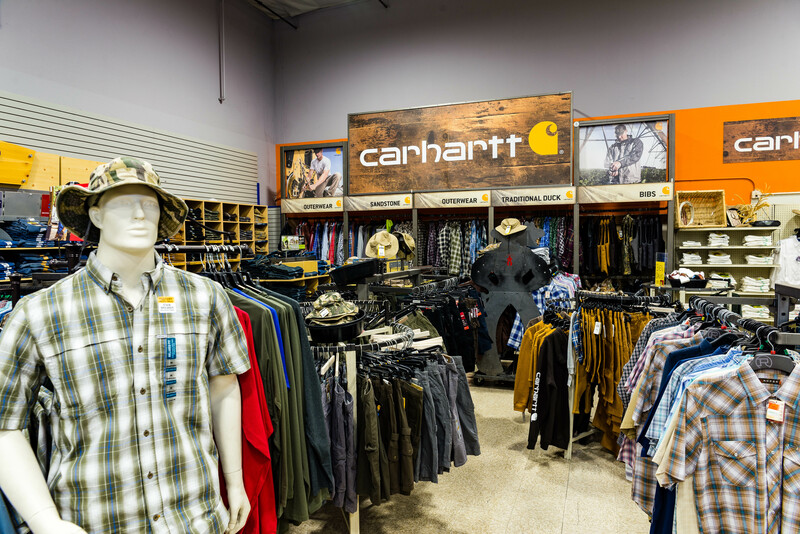 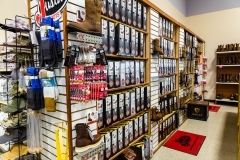 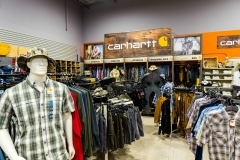 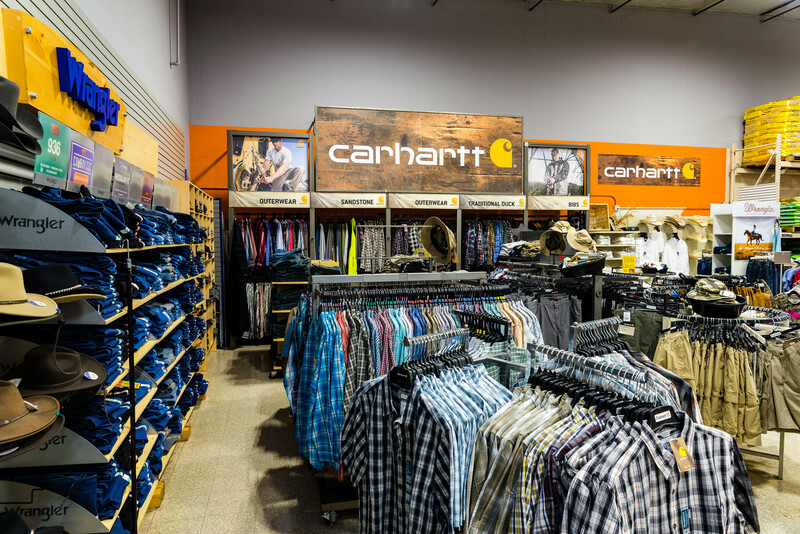 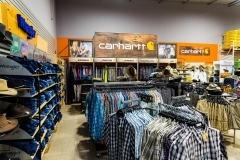 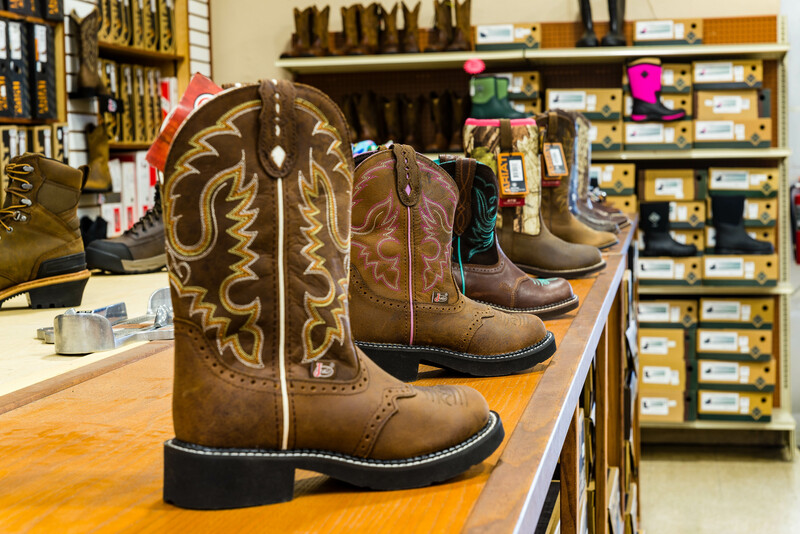 We offer a selection of brands including Carhartt, Carhartt for Women, Wrangler, Cowboy Up, and Cowgirl Up. 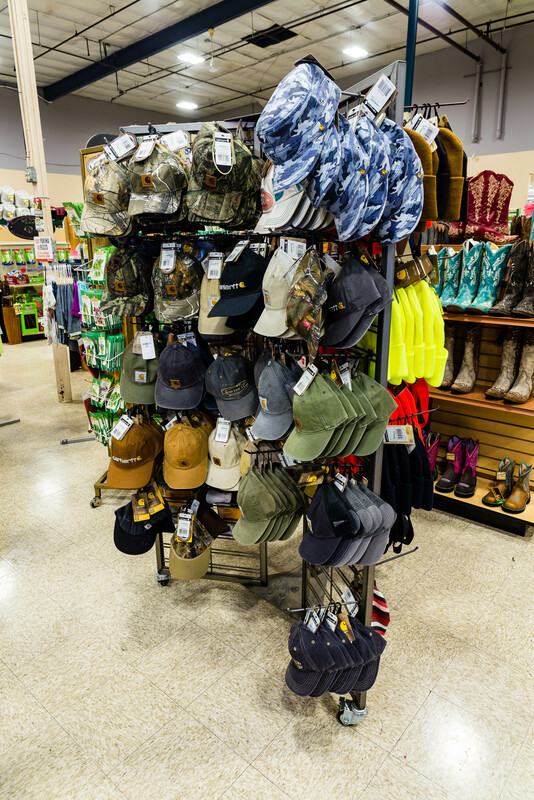 Don’t forget about accessories! 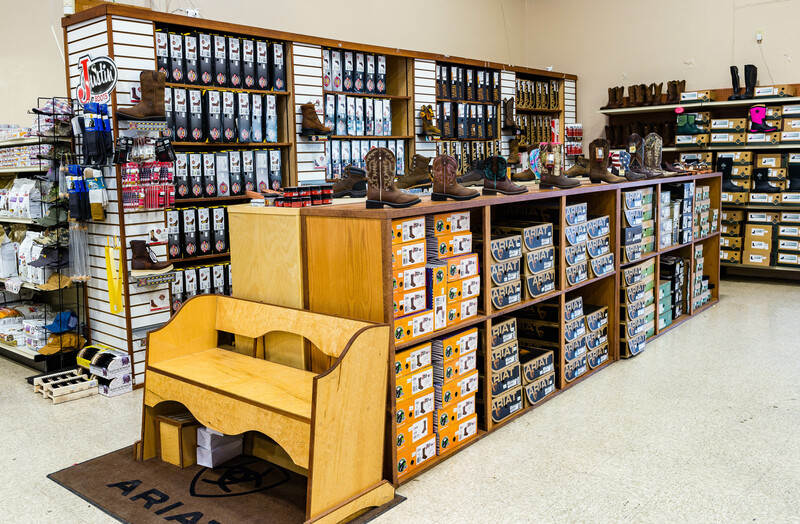 You’ll find gloves, socks, and suspenders. 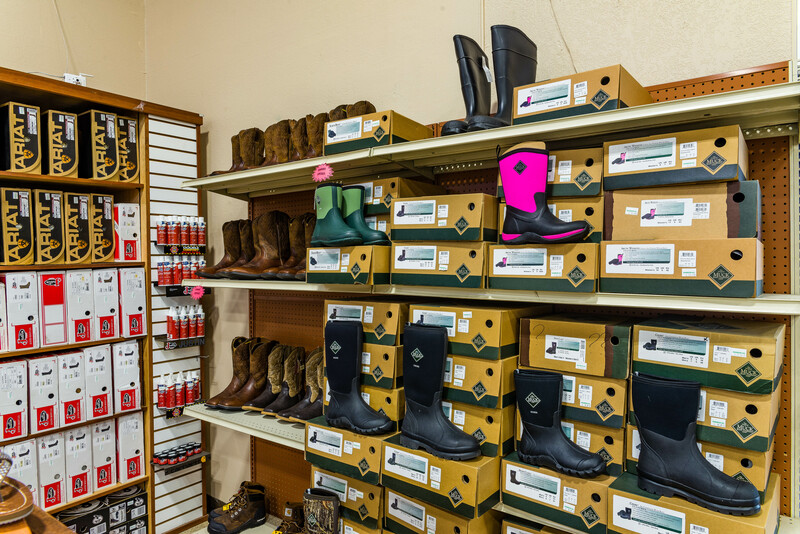 We haven’t forgotten about those rainy days! 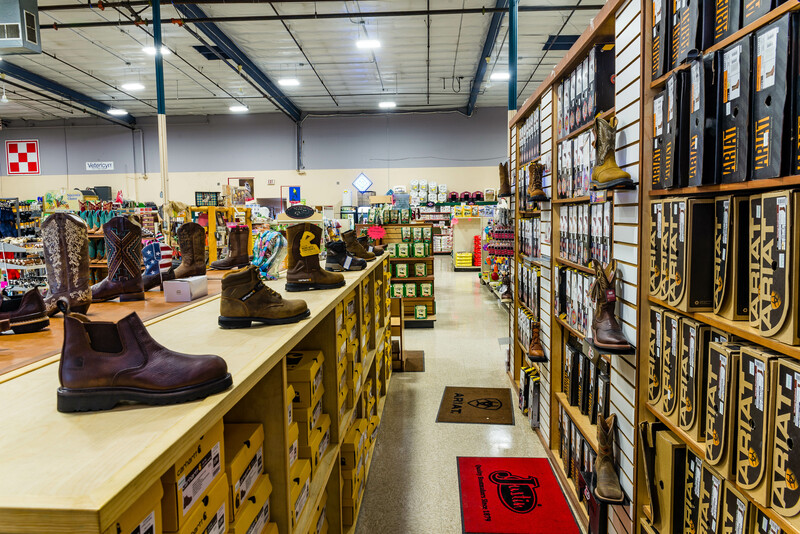 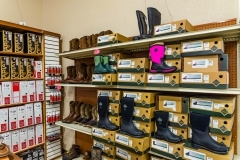 Shop our brands of raingear and rubber boots from Carhartt, Dutch Harbor Gear, Muck Boot company and Boggs Boots. 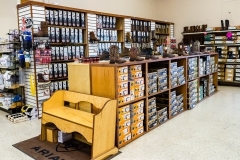 Looking for jewelry and buckles? 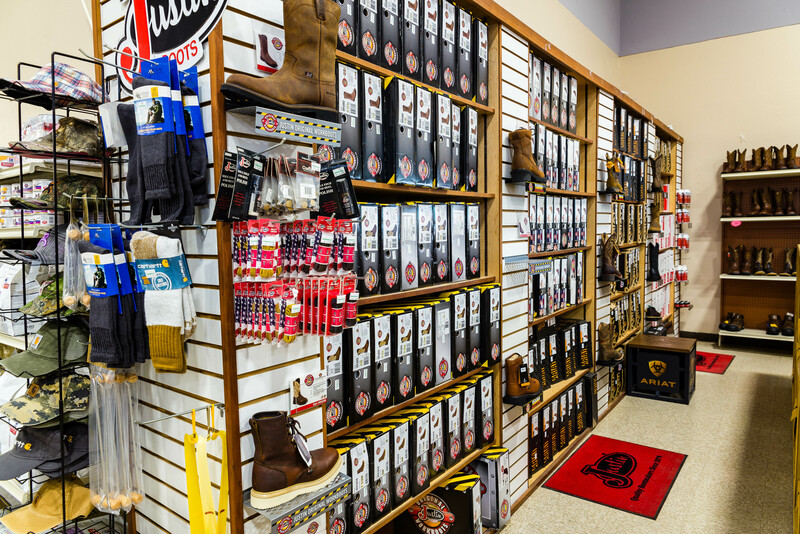 Come see our selection of Montana Silversmith and Dark Horse Sliver. 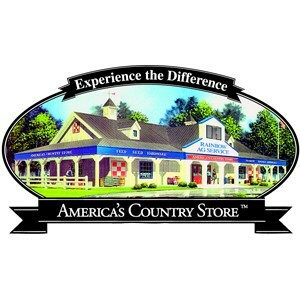 Our Giftware selection includes housewares, artwork and sculptures, garden and home items, games and puzzles, books, and John Deere toys.